Vascular disease and associated nerve damage can lead to non-healing wounds, infections, ischemia, and even tissue death. Such conditions are complex and urgent, requiring the coordinated action by a team that is highly skilled and experienced. North Texas Vascular Center offers patients suffering from critical limb ischemia a comprehensive, expert team devoted to limb salvage and amputation prevention that includes vascular and endovascular specialists. Despite our goal of promoting independence and the highest quality of life possible, while preventing major amputation associated with peripheral arterial disease (PAD) — a disease in which plaque, a substance made up of fat, cholesterol, calcium, and other material in the blood, builds up in the arteries that transport blood throughout your body and limbs — when circulatory blockages threaten the viability of a person’s limbs, and all other attempts of revascularization have failed, the last resort treatment option is limb amputation. While “amputation” is a scary word that no one wants to hear from his or her physician, the team at North Texas Vascular Center is here to help you fully understand all of your options, and choose the best treatment plan or procedure for you. The use of balloon angioplasty and stenting to revascularize a limb is generally done by a vascular surgeon. With the ever increasing sophistication of angioplasty technology, balloons are readily managed, and stents placed with the assistance of guide wire catheters. 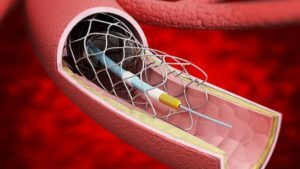 This allows surgeons to delve further into the extremities in their attempts to clear arterial blockages in even smaller arteries than previously thought possible. Like any surgical procedure, limb salvage/amputation prevention procedures are not a guaranteed, permanent fix for all vascular problems. 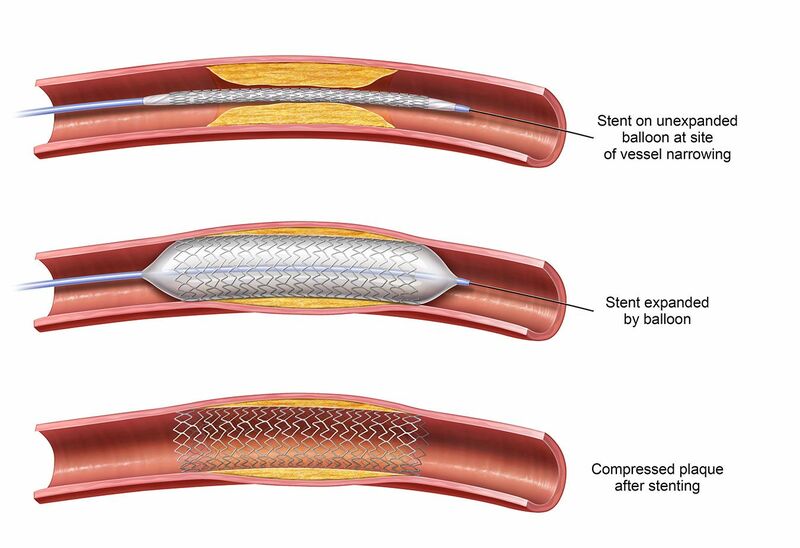 Recurrence of stenosis is always a possibility, but constant improvements in both stent technology and interventional technique allow us to better treat our patients with each passing day. The desired outcome of any limb salvage attempt is restoration of blood flow to the blocked extremity allowing you to resume your normal daily activities. Sometimes however, just keeping the artery open long enough for ulcers caused by circulatory blockage to heal is sometimes just as important because for some patients, the minimally-invasive limb salvage technique has meant the difference between losing a toe or losing a foot – or even an entire leg. Serving East Dallas, Mesquite, Sunnyvale, Kaufman, Rockwall, Rowlett, Greenville, Forney, Terrell, Balch Springs, Garland, Seagoville and East Texas since 1998.